Traveling is my escape to the hustle and bustle life in the Metro but I have to admit that it is sometimes a luxury. I have to spend a bit to have the adventure that would suit my need and wants. Luckily with the help of internet specially social media, deals and discounts of airline companies and travel agencies are just a click away. Booking hotel, transportation, resorts and activities with awesome deals and big discounts could have been easy for me because every transaction can be made online but... but I can't continue at the very end of it because transactions should be paid using credit cards and I don't have one and I don't want to own one. This has been my dilemma for years until I came across PayMaya when I attended FlipTrip.ph's sixth travel meet up at Boteco Brasil. 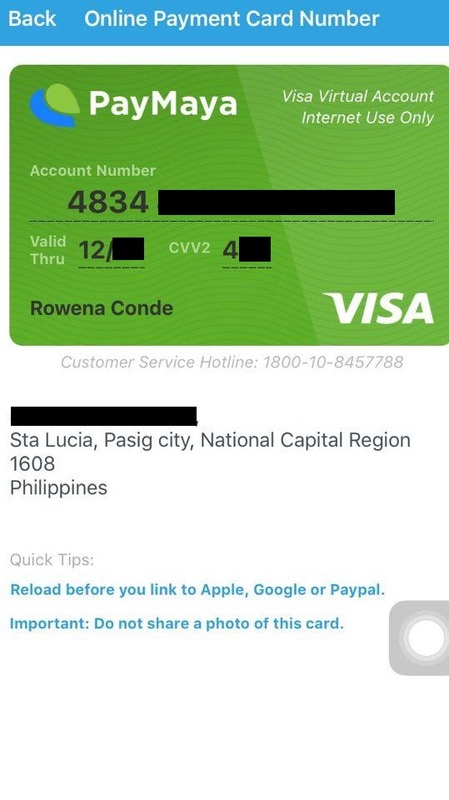 I learned that day that PayMaya is a virtual VISA CARD, that I can load up, so that I can use it for my online transactions that requires credit cards. Transactions online requests for the cards' expiration date and CVV, Card Verification Value, that debit cards don't have but PayMaya has. Aside from the virtual card that I got when I download PayMaya app, they also gave me a physical one with my name printed on it. Physical cards are available on their website. A single card will cost you PhP 150 or USD 3.23 and their bundle which consist of three cards is at PhP 375 or UDS 8.08. I got mine for PhP 70 or USD 1.51 because I got it during an event. 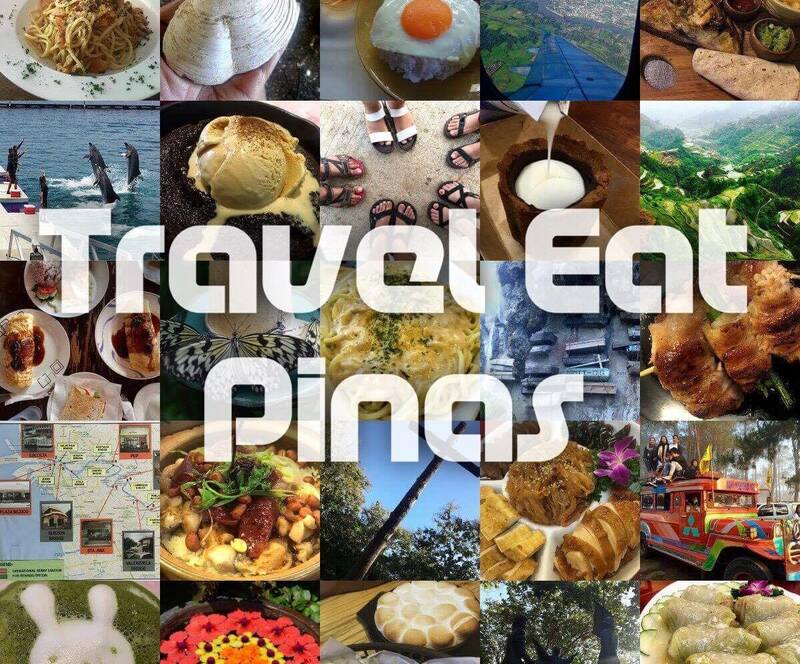 While browsing Tripkada, a mobile app for travel pooling (you may check my article about Tripkada at TRAVEL MADE EASY WITH TRIPKADA), I found a trip that will suit my wants for my birthday month. At first I planned to pay it through the old fashion way of depositing cash on their bank of choice but as I open my wallet I saw my PayMaya Card and told myself to give it a try. 1.I looked for PayMaya on iTunes. 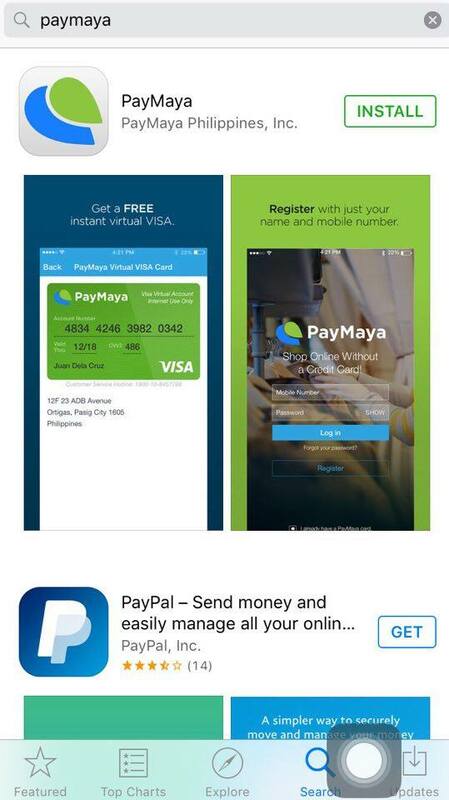 Look for PayMaya on iTunes. 2. 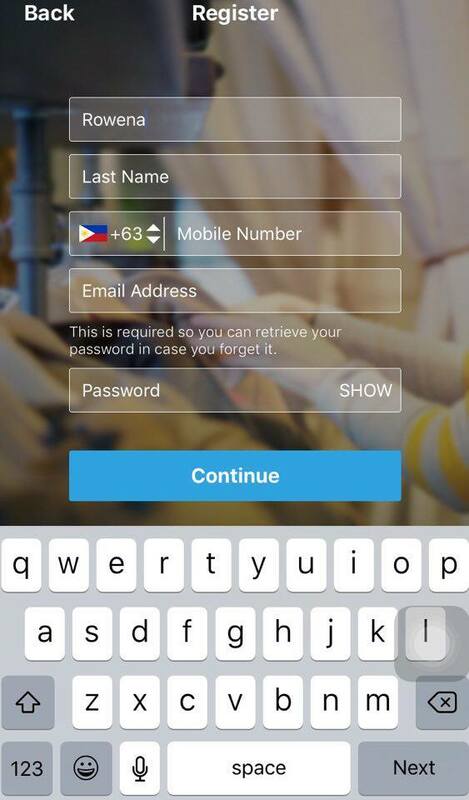 Install PayMaya and wait for it to download. 3. Register and input my details. 4. Verify my details by putting the verification code sent on my mobile. 5. Check my virtual card and input my address and date of birth. 6. 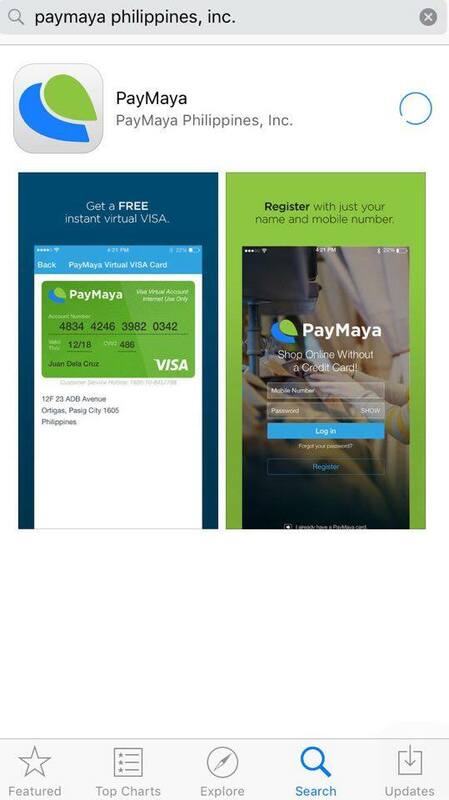 After putting my details, I received a conformation from PayMaya that I can now use my virtual card on my mobile. 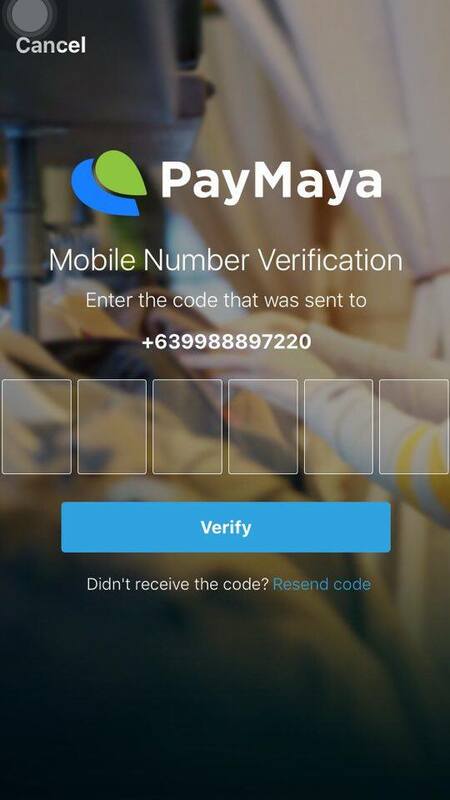 You can now start using PayMaya. But oh! I found out that my virtual card is not the same as the physical one and that means I have to link the former to the latter on my account. Luckily, linking it is easy. All I did was go to the main menu and click "My Cards." Then click "Link Card" and input the 16 digit number of my card. Isn't that easy? When my PayMaya app was finally active I loaded up my card to finish my transaction for my birthday trip on Tripkada. I have seven options on where to load up my card. There's 7-Eleven Cliqq Kiosk, Robinson's Department Store, SM Business Center, BDO Phone and Online Banking, Smart Money and Smart Padala. I choose 7-Eleven Cliqq Kiosk since I have one near my place. Clicked E-MONEY and then choose PayMaya. Enter my desired amount to put on my card. Got a receipt from the kiosk and present it together with my money to the counter. 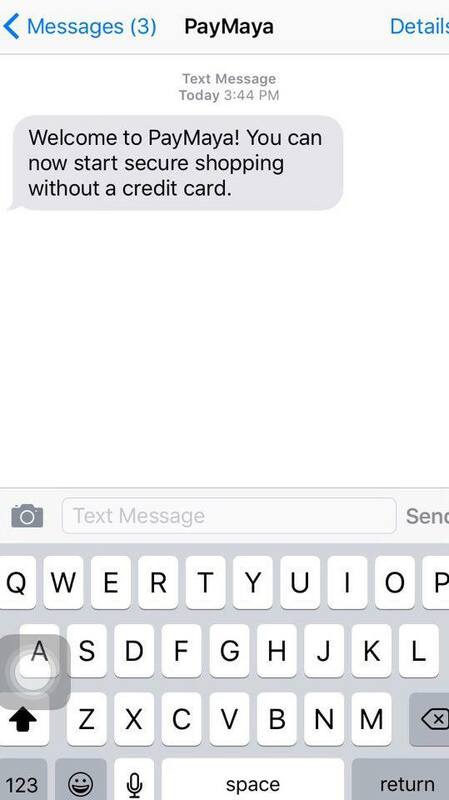 After a minute I received a text message that my card was already loaded up. After loading up, I headed back to my Tripkada app and book the trip that I want for my birthday. 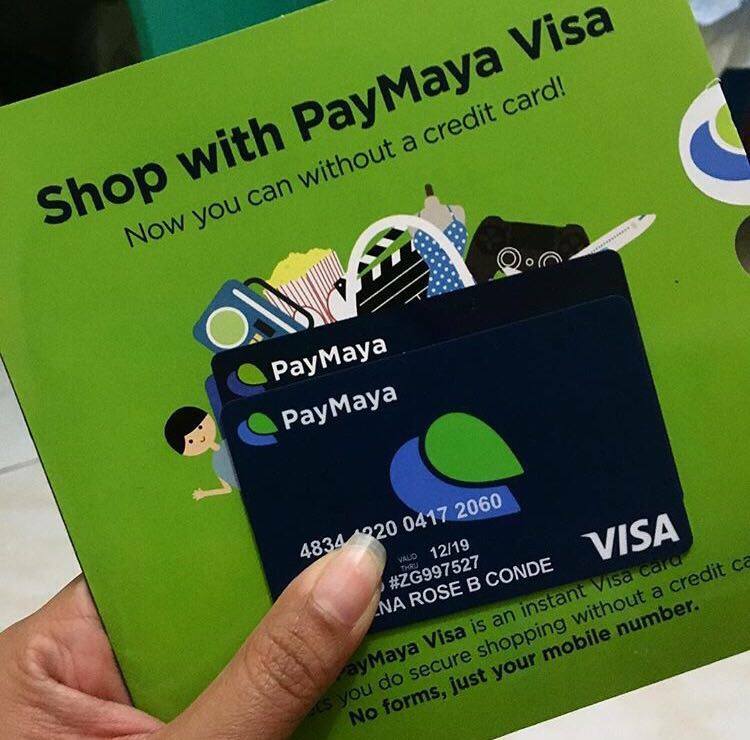 Now with PayMaya I can book my trips online and avail deals and discounts of travel agencies, travel mobile apps and airline companies without using a credit card. Aside from my trips I can also buy stuffs that I need for it like apparel, bags, shoes and whatnot online. Loading is easy and it didn't take so much of my time. Looking forward for more hassle free travel bookings online using PayMaya.